Join Kinder, a puppet pal who teaches a bucket-load of fun activities that encourage experimentation in the garden. Fun projects include turning umbrellas, rain boots, and old toys into gardens. Learn where vegetables come from, then grow your own. Over 250 color photographs bring the book to life, and start your children on their own horticultural adventure. 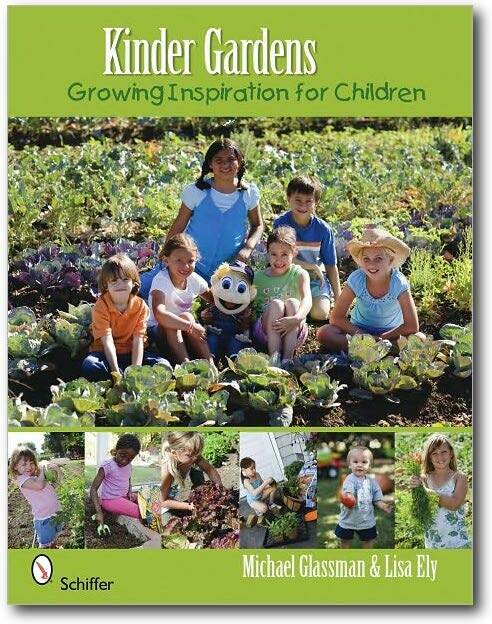 Visit Kinder at Kinder's Corner, a dedicated website for the book which includes activities for children, coloring books, gardening tips, and more.